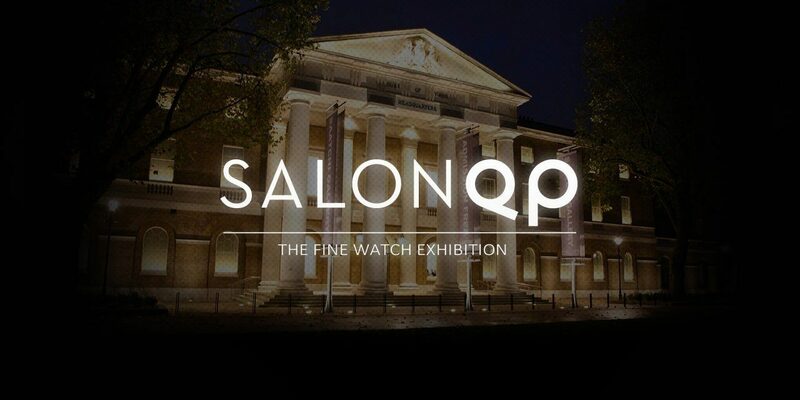 It has been exactly a week since the Reception Evening held for the now annual Watch and Horology event held at the Saatchi Gallery in London. 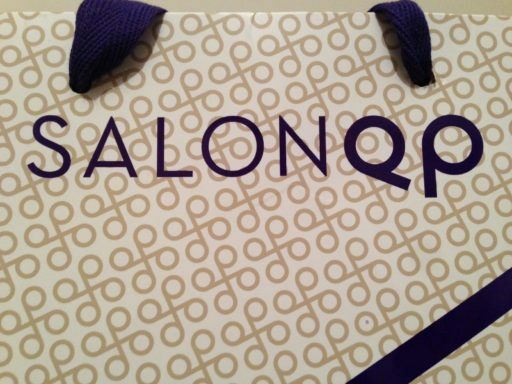 Salon QP was a three day event and I am still recovering from it! 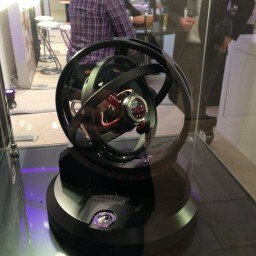 Champagne and cocktails were flowing, the hustle and bustle of exhibitors and watch enthusiasts chatting, numerous seminars were also held, by such luminaries as Roger Smith, Stepan Sarpaneva, Romain Gauthier, there are too many to list in all honesty. 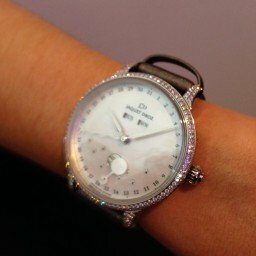 With over 75 brands from A. Lange & Söhne to Zenith, spread across 3 floors and some VIPs and I mean VIPs, made the reception evening an absolute must for every watch nerd out there. Myself included! 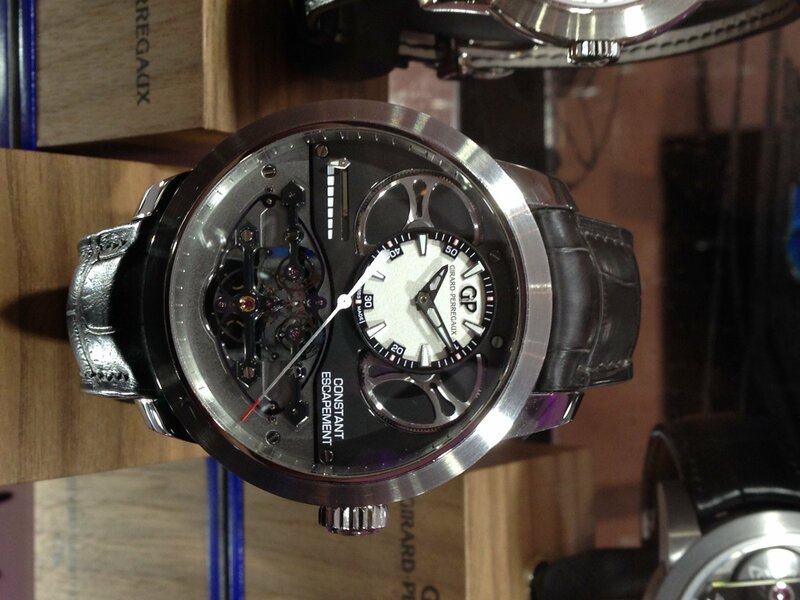 So much so I even dragged my wife out, and much to my despair she subsequently picked out a rather fetching watch from Girard-Perregaux, I am going to have to get saving! 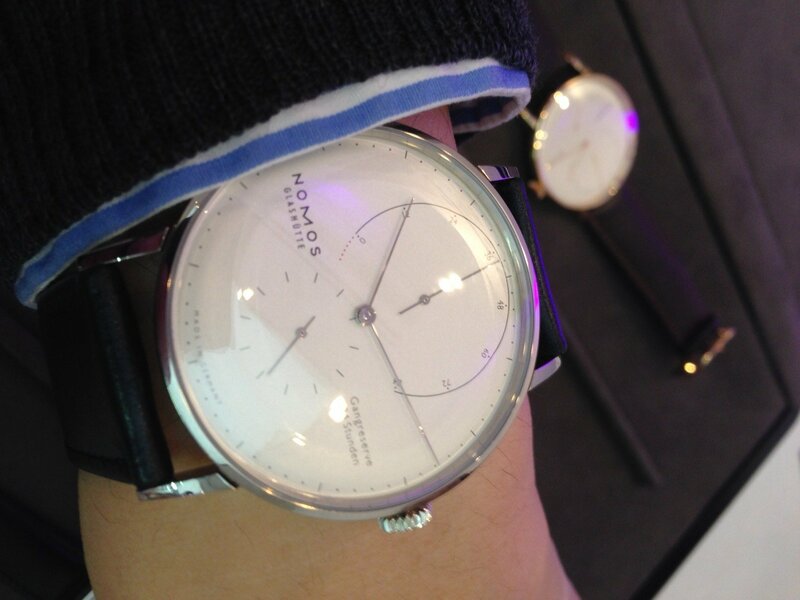 This is such a prestigious event that it is used as a springboard to launch new watches by such brands as NOMOS, Schofield, not forgetting the Hoptroff No.10 Atomic Pocket Watch which was written about by Ben. 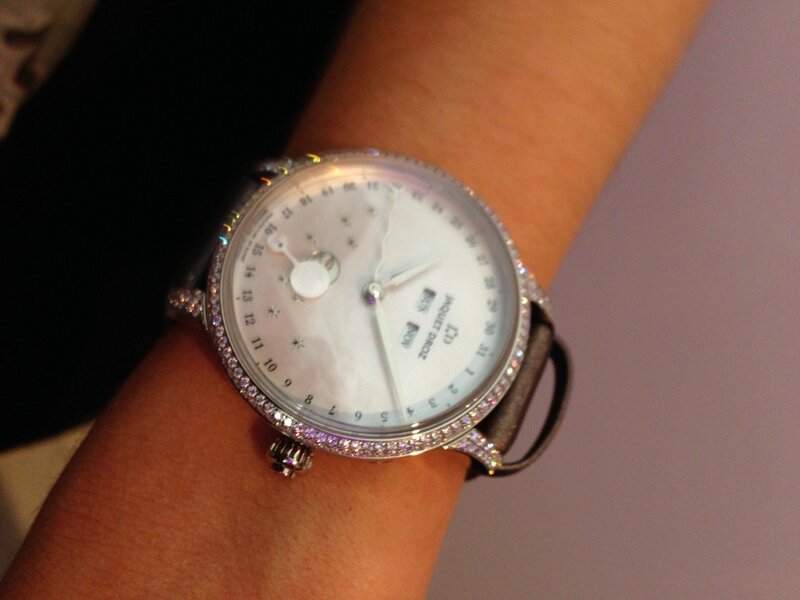 Even some brands were launched at this event so this an exciting time indeed. There is a very long list of highlights for me, but I shall only detail a few and at a later date will write about certain experiences / pieces in more depth. 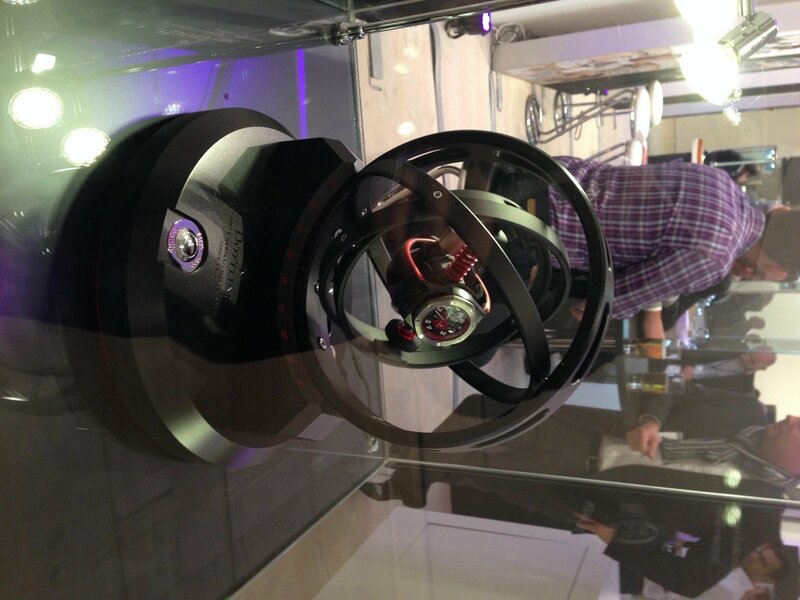 First and foremost the ability to see and meet Max Büsser of MB&F fame, a charming and intelligent gentleman who really knows what he is talking about and getting to see the Legacy Machine 2 up close. In fact his passion for the industry is really quite infectious. Secondly, chatting with none other than Kari Voutilainen about his in-house movement and the particular innovation he used for the power reserve to ensure optimum chronometric results. 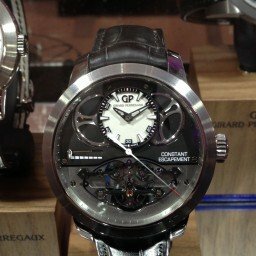 Getting my hands on the Girard-Perregaux Constant Escapement as well as the Tourbillon with Three Gold Bridges and even being able to take a few wrist shots was also a particular highlight. 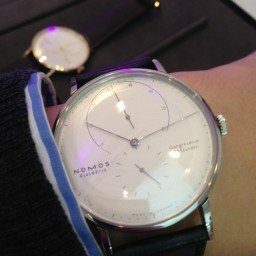 Finally special mentions go to NOMOS Glashütte for showing me and letting me photograph their latest releases the in-house, 84-hour power reserve Lambda and Lux, and to Romain Gauthier for showing me the Logical One, an absolute ‘Grail’ watch of mine, so much so I was shaking when I picked it up! More importantly this was an opportunity to meet friends, old and new, enjoy centuries of technological brilliance and innovation and to see what the best are up to. It really was an experience to savour, so much so I am already looking forward to next year. See you next year Salon QP! Many thanks to James Gurney the organizer, and all the Sponsors and Exhibitors at this wonderful event.